ZUK Z1 To Arrive In PH Soon, A Solid Midrange Contender! Home / mobile / news / zuk / zuk z1 / zuk z1 lenovo / zuk z1 philippines / zuk z1 specs / ZUK Z1 To Arrive In PH Soon, A Solid Midrange Contender! It seems like the phone we reported few months back called the Zuk Z1 might arrive to the Philippines soon, based on the report of the the other top local tech blog. 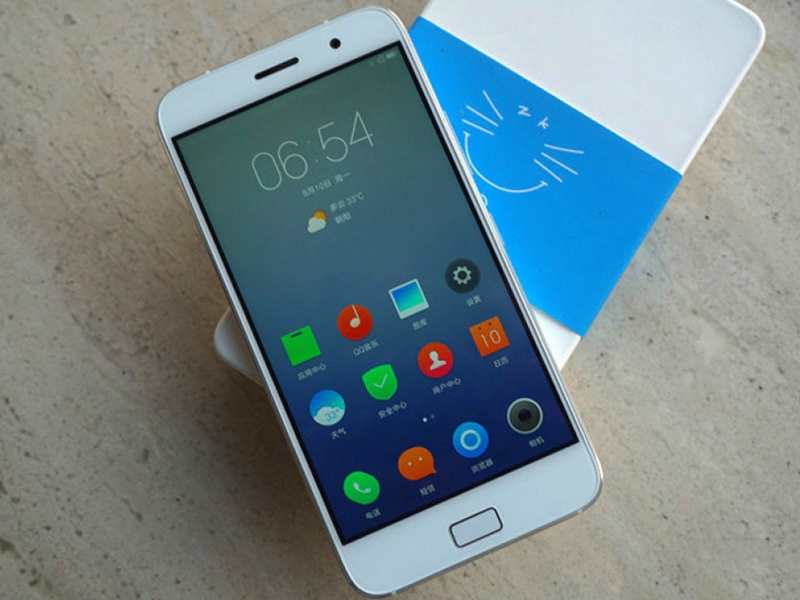 In cased you missed it, Zuk is a relative new brand that's backed by Lenovo and Qihoo 360. It aims to battle out the likes of Honor, Xiaomi and Meizu in China by giving out impressive specs, build and performance with an affordable price tag. Their first phone happens to be the ZUK Z1, a 5.5 inch screened device with Full HD 1080p resolution. It's powered by the older but trusty Snapdragon 801 quad core processor, has 3 GB of RAM, large 64 GB of internal storage and a U-Touch home button and USB Type C connector. It's priced at USD 284 internationally which is at 13K Pesos locally when directly converted. I'm expecting this one to have a slight price bump and might be available in most of the leading online stores in the Philippines soon. Let's all watch out for this.